We need a beautiful meaningful original logo for our NGO called LACSCID. 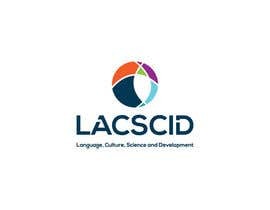 LACSCID stands for Language, Culture, Science and Development. Our belief is that we will achieved most-desired development if we combine language, culture and Science well. You are geniuses! Let your creative mind speak!